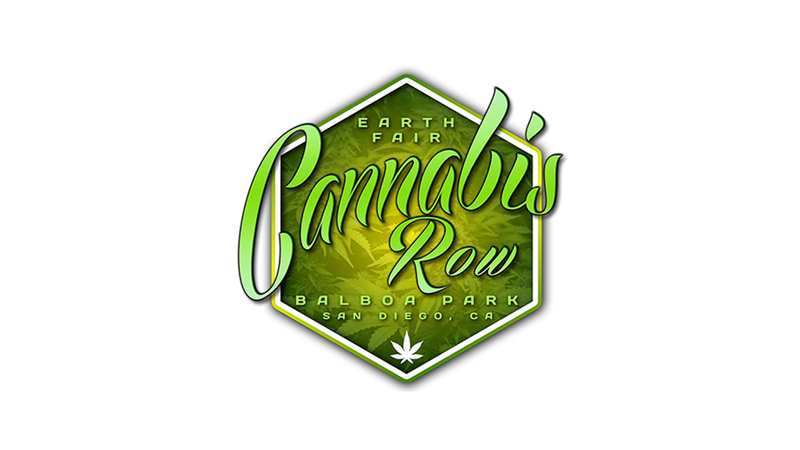 The VIP Lounge at Cannabis Row presented by MESO–Healthy is the best spot in the park to relax & recuperate backstage with the bands and other SunStage performers! FREE samples, food court vouchers & beverages; access to URBN bus; access to interview Bus, swag bag currated by Sensi Magazine loaded with goodies & treats for the first 500 attendees, other vouchers and a EarthFair swag discounts; FREE spa service with MESO salve and eLive Life, & Virtual Realty "Tree" experience presented by DeployVR. Get you ticket now! Only $20 pre-sale!! San Diego's annual EarthFair 2019 presented by MESO–HEALTHY in Balboa Park is the largest FREE annual environmental fair in the world! Each year, the EarthFair draws thousands of visitors and this year will be our 30th annual event! Produced by 300 volunteers, EarthFair 2019 presented by MESO–HEALTHY will feature more than 300 exhibitors, special theme areas, a Food Pavilion, a special Children's Activity Area, four entertainment venues, the Children’s Earth Parade, the eARTh Gallery arts and crafts show, the Cleaner Car Concourse, and.....Cannabis Row! And EarthFair 2019 presented by MESO–HEALTHY –VIP Lounge Access Tickets are going fast!